If you have any familiarity with media, you know that Creative Commons is your friend: generally free to use with credit, getting your hands on a good Creative Commons work (whether that’s a photo, music, or video) can be a great complement to a website or blog. And in its State of the Commons 2015 report, Creative Commons says there are more works coming in faster than ever before. 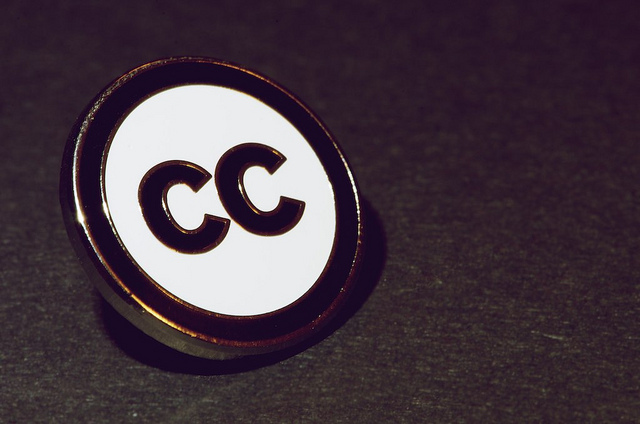 Namely, this year the total collection of Creative Commons works hit more than 1 billion. The number of total works available has tripled in the last five years, up from 400 million in 2010. More artists are also selecting freer, more open licenses for their works. More than half of the works in Creative Commons have “Free Culture” licenses, meaning that they can easily be used, shared and remixed. Additionally, the last year saw the pool of works in the public domain — free of trademarks, copyright and other private restrictions — double to more than 35 million. The faster influx of more freely usable works for the Internet age means that, over time, more people have a richer pool to dip into without fear of takedowns or other legal hurdles. As more people choose to make their work freely shareable, and works that were previously trademarked become public domain, things will only get better. You can search through works in Creative Commons here, and check out more in-depth data within the report.